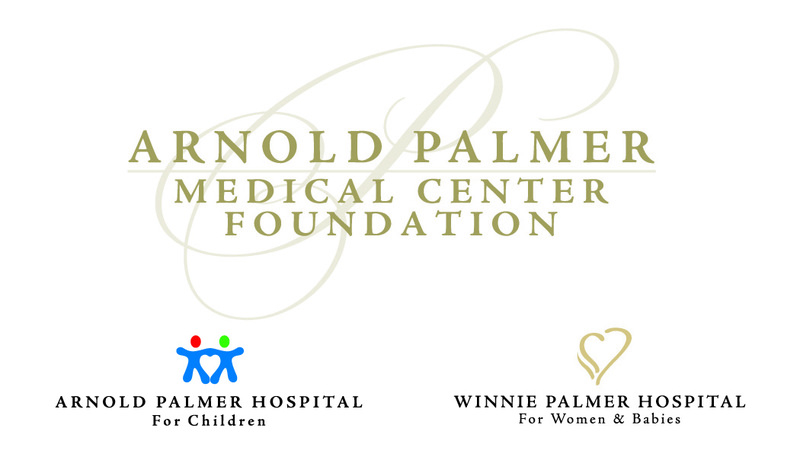 Philanthropic support, large and small, powers every life-saving treatment, and breakthrough discovery at Arnold Palmer Medical Center. Thank you for being our partner in making the extraordinary advances to save countless lives. Honor Someone with Your Gift?